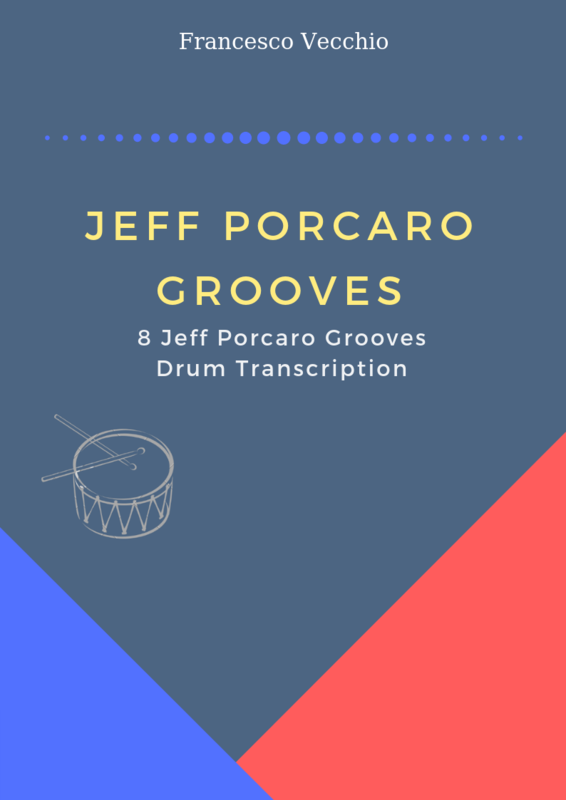 Until now I shared drum transcriptions, exercises and some posts regarding my publications, but here’s something different suitable for music productions and sound design projects. Recorded, edited and produced by myself these royalty free drum loops are suitable for electronic, pop and hip-hop productions, especially when you don’t have time to create a drum part or to pay a real drummer. The collection includes 40 drum beats for different styles: funk, rock, latin and dubstep. All of the sounds have been exported at 44.1kHz/24-bit, ready to be used.